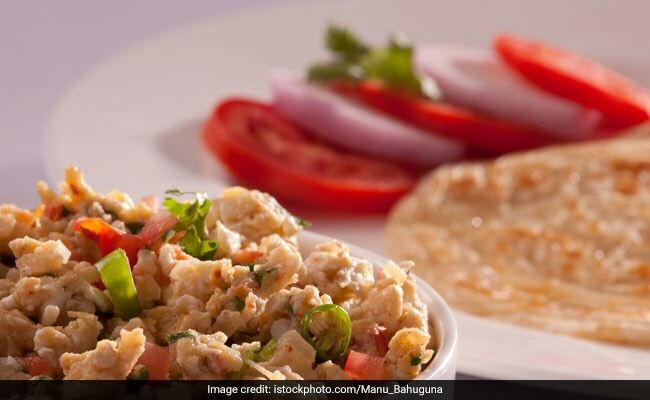 A good breakfast in a weight loss diet must be rich in proteins and healthy fats, as well as low in sugar and masala anda or egg bhurji has all these three qualities! The contents of your breakfast also have a huge impact on the rate of weight loss. An ideal healthy breakfast for someone on a weight loss diet must have three qualities - rich in protein, low in sugar and containing good amounts of healthy fats. This is because both protein and fats are satiating in nature and can keep your energy levels up, as well as keep you full for longer. Whereas if you consume sugary breakfast cereal or sugary packaged fruit juices, you are likely to experience an energy crash soon after and sluggishness towards the afternoon. 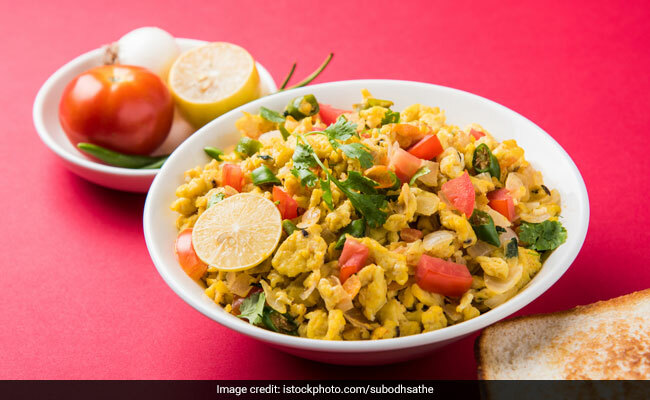 There is one particular protein-rich and nutritious desi dish that meets all three requirements of a healthy weight loss-friendly breakfast- anda bhurji (or egg bhurji).